Henfield is a large village in West Sussex, almost equidistant between Brighton and Horsham on the A281. 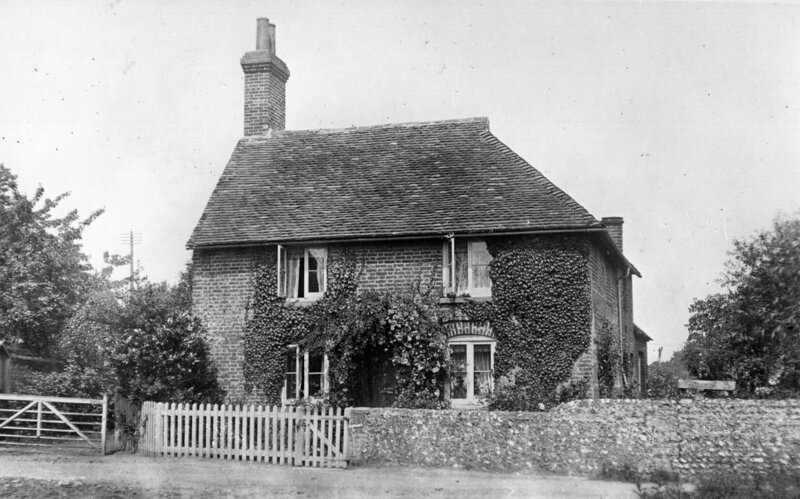 These pages contain nearly 1,500 photographs of the village from the Victorian period to the present day - all with accompanying information. The colour photos are the product of my own cameras of varying types and makes - from compact to DSLR - over the years. The black and white photographs come courtesy of various sources, including my own archive and those of Alan Barwick, both in his role as Curator of the Henfield Museum and as a private individual. I've also included historical data from Census and Directory documents. There's a hi-res section of watercolours by the children of the Wade family who lived at Croft House around 1900. 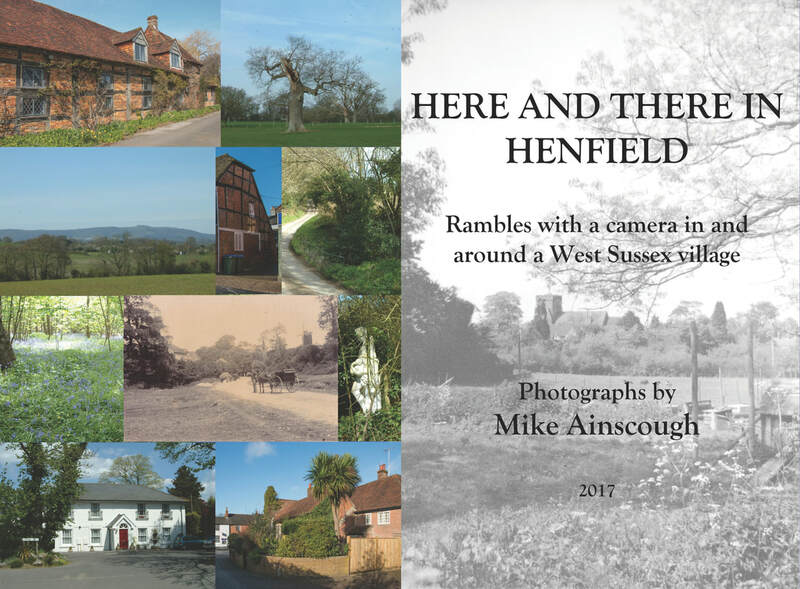 My 2017 paperback book of photographs: "Here And There In Henfield: Rambles with a camera in and around a West Sussex village" is available to purchase at £10.00. Copies are on sale in the Henfield Museum - which is in the front left of the Village Hall in Coopers Way - and in Village Care in the High Street. For further details of the book, click here.